With the amount of information available online, it’s easy to take our libraries for granted. Did you know that at one point the idea of a “library” didn’t even exist? Ben Franklin was hosting regular meetings with a group of friends (Junto), where they would discuss politics, philosophy and morality. During these meetings, the members would exchange books and information, and ultimately inspired Franklin’s plans for a public library. Fast forward a few centuries and now we have 87 public libraries in NYC, with one of them right here in Greenpoint. 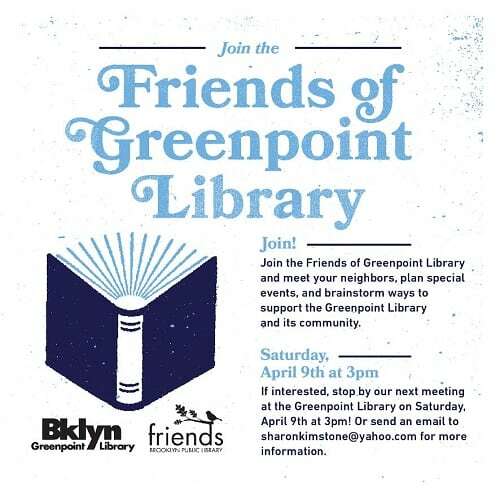 Friends of Greenpoint Library is hosting a meeting where you can meet neighbors, brainstorm on ideas, and help find ways to support the Greenpoint Library (107 Norman Ave). 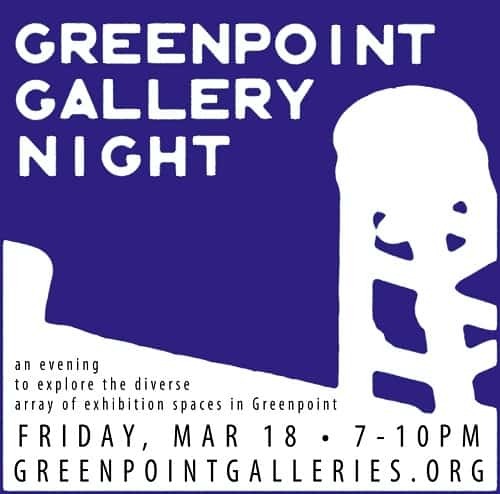 Kick off this Spring season with Greenpoint Gallery Night this Friday (3/18) from 7-10pm. Check out the full list of venues and more info here. Happy 2nd Anniversary, Moonlight Mile! 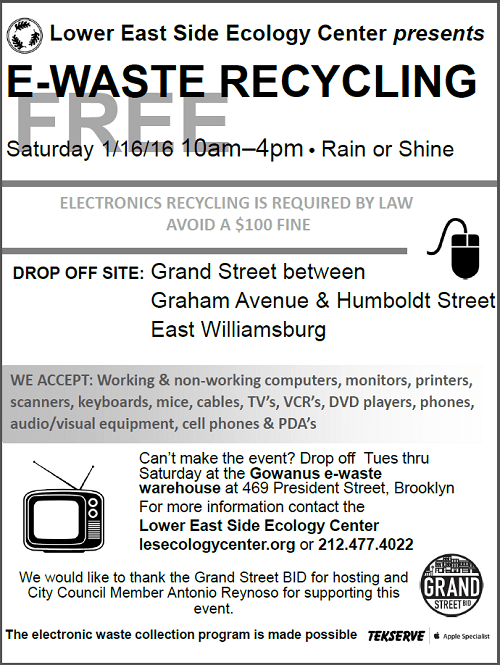 Celebrate this Sat (3/5)! 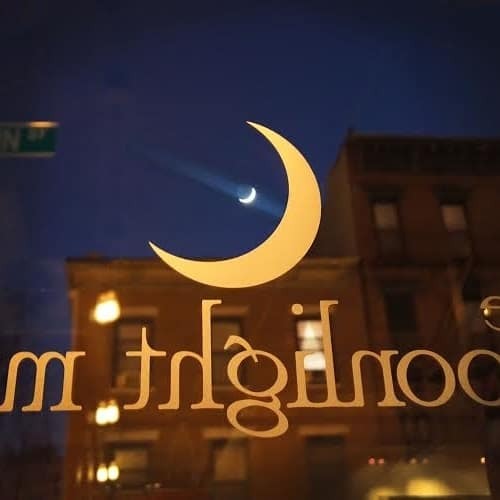 Happy 2nd birthday The Moonlight Mile (200 Franklin)! Thanks for supplying us with great cocktails and whiskey! 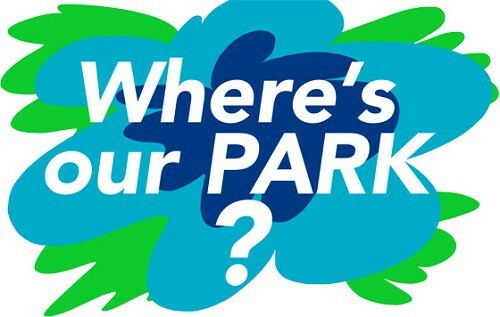 Thank you Mayor DeBlasio for nixing the chance for developers to build residential apartments on our promised park land! It’s a step in the right direction but the fight continues – there can still be an office or retail space built until the city can actually buy the land. 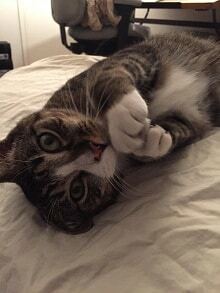 Does this adorably special furr-ball belong to you? S/he was found on Saturday, January 9th at approximately 1pm when he ran into the back door of Master Piece Smoke Shop avoiding the cold weather. Neighboring store owners also stated that the cat tried to run into their establishment. This gorgeous cat is described as 12 out of 10 on the affection scale and is particularly vocal. 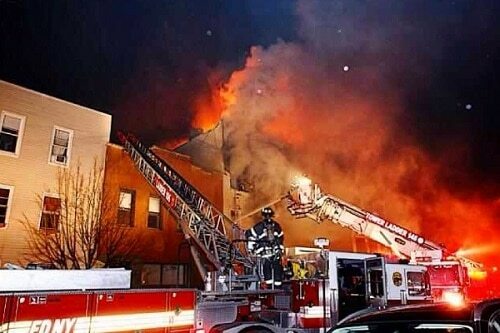 Early Tuesday morning, a fire at 30 Richardson St. left two dead and others displaced. 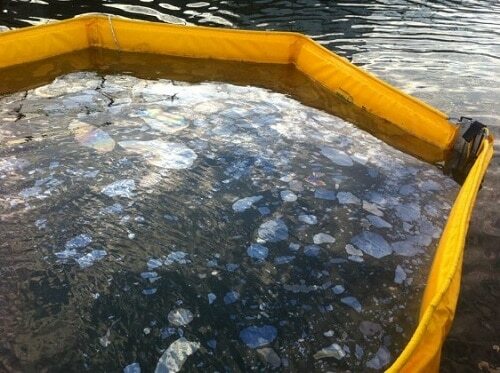 Those who survived were forced out into the cold with no possessions and no longer have a home to return to. Many of you have asked about ways to help, and you can do it by donating to The Richardson Street Fire Relief Fund. If you cannot provide a monetary contribution, then please send out love and prayers for a healthy recovery for everyone. 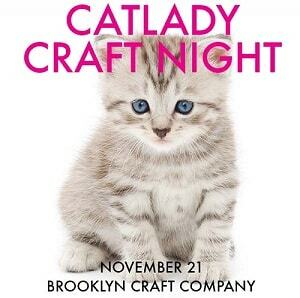 Brooklyn Craft Company, a DIY class and event space, is hosting a Catlady Craft Night and we have a free ticket to giveaway ($95 value)! Catlady Craft Night is a big crazy cat-themed DIY party for the modern catlady (cat gents are welcome, too)! Attendees can look forward to making several cat-themed craft projects including wire cat rings, painted cat figurines, cat-shaped leather change purses, canvas totes, and needle-felted cats made from wool and — yes, they’re going there — cat fur! You can also look forward to cocktails, music, a cat meet-and-greet hosted by Brooklyn Animal Action, where attendees can snuggle with actual cats and even adopt them if they make a love match, a raffle to benefit Brooklyn Animal Action (a portion of event proceeds benefit them as well), and the sparkling company of Brooklyn’s raddest catladies! Don’t have plans for Oktoberfest? How about rocking out to Van Halen tunes over some tasty brews at The Diamond for Rothtoberfest? “Diamond” David Lee Roth turns 61 and given that the Diamond is named in honor of him, it’s a holiday they take very seriously. 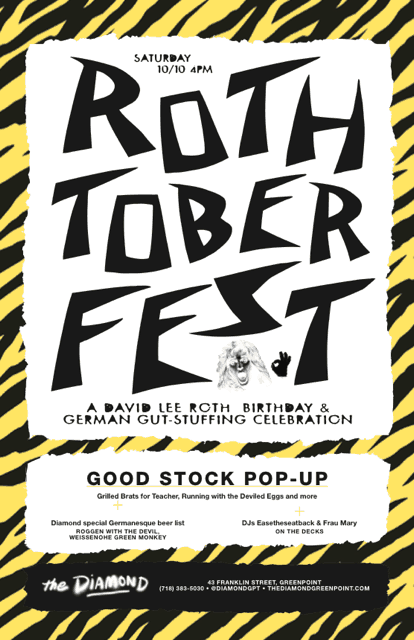 So tomorrow (Sat, 10/10) starting at 4pm, come through The Diamond (43 Franklin St) for food, booze, and an alternating set from Van Halen, German metal, and of course traditional German Oktoberfest tunes.